Actually, I started listening to podcasts when I was driving about 25 minutes to work each direction, and I hate the radio because the commercials dominate it. Now, I'm playing all kinds of podcasts, including a lot of different personal finance and investing podcasts, and it gets me through my commute each day. 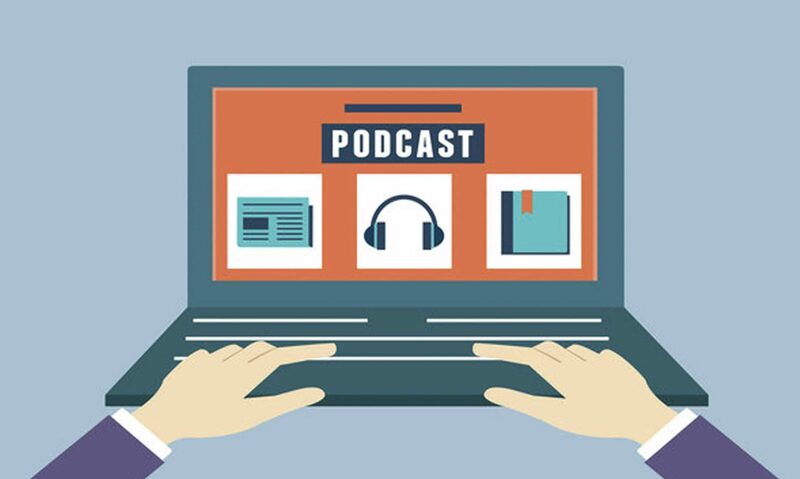 Here are our picks for the best personal finance, money, and investing podcasts for your listening pleasure. What's A Podcast And Why? First, let's go back to the basics because that's where I was just six months ago. A podcast is basically an audio program that you can listen to on your iPhone or other cell phone. You can also listen to them on your desktop computer, or tablet. The best way I can describe it is like commercial-free radio broadcast about a specific topic. For example, a recent memorable podcast I listened to was an interview with Jean Chatzky on a podcast. Just like a radio show, the host (or hosts) talks about a specific topic or interview a "name" in a given topic - in that case Jean Chatzky. Most podcasts are anywhere from 20 minutes to over an hour, with an average of about 30-40 minutes. That's where they come in as a great form of media - they are the perfect length for driving on a commute, for a workout, or for waiting while traveling. Think of it as an audio-blog post in some regards - you get the content you're looking for, but in an audio format so you can enjoy it on the move. You can't really read a blog while driving! If you've never listened to a podcast, it's pretty easy to do. The iPhone comes with a built-in Podcast application, and Android phones can use the Stitcher app. Once you open the app, search for the Podcast you want, and then hit play. If you're reading this on your iPhone, you can click the links below as well! 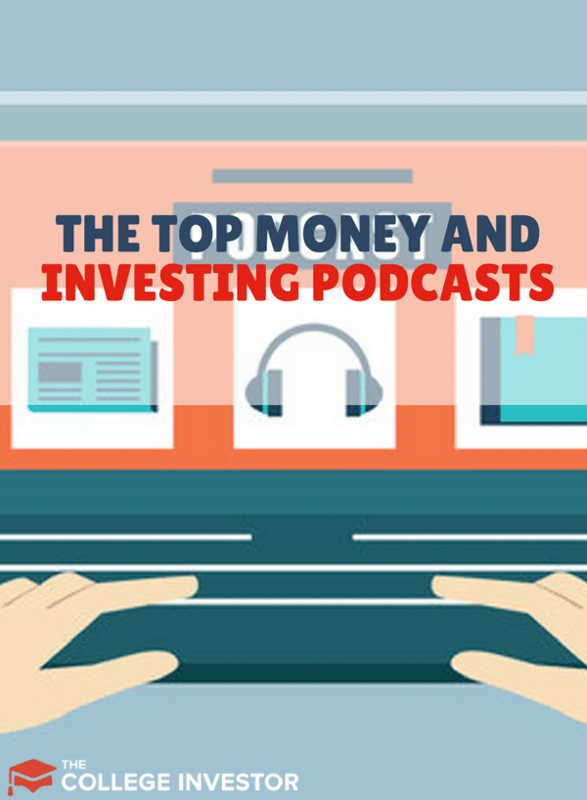 Here's our list of the top money and investing podcasts. Some focus specifically on certain areas of money and investing (such as real estate), while others take a more broad focus on the subject. I think you'll find aspects of each podcast show entertaining. We have to start with our show! If you're looking for a very short format show (average episode is about 10 minutes), that covers a diverse range of topics impacting millennial money - from student loan debt, side hustles, to investing - check out our show! If you like our articles but hate to read, this is the show for you! 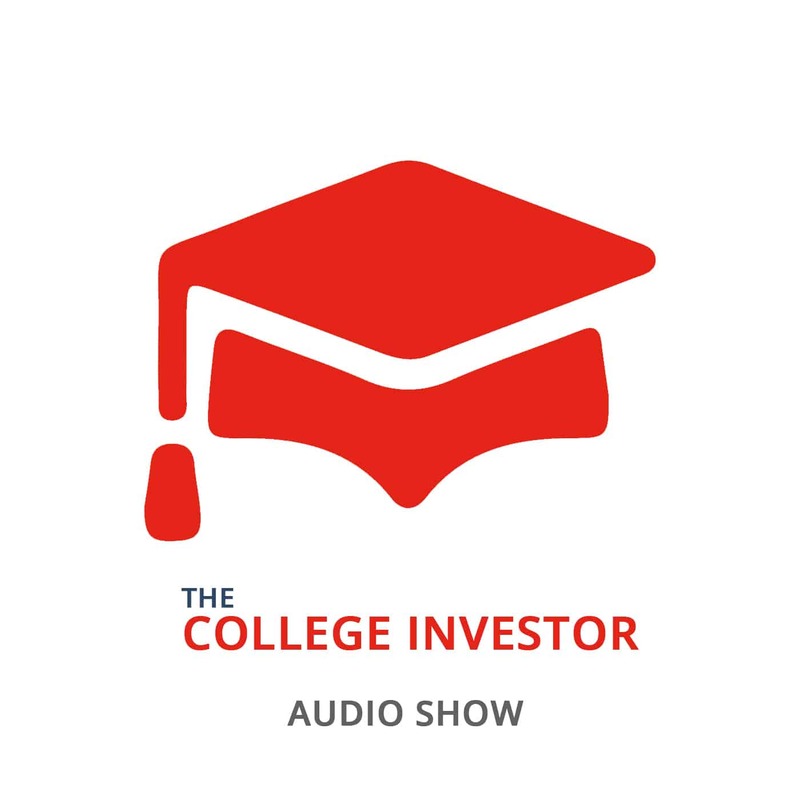 You can find The College Investor audio show on your favorite listening platforms. 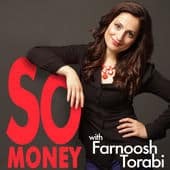 Farnoosh Torabi's So Money Podcast covers a wide range of topics, from investing, to entrepreneurship, and more. What's enjoyable about her show is that she has on different guests almost every episode, which allows for a great conversation about the subject. As far as money podcasts go, she also has some of the highest quality guests. This podcast is 3x per week, and the episodes are usually relatively short. This podcast has a fun and upbeat tone. It’s brought to you by Joe Saul-Sehy of Stacking Benjamins. (Joe was formerly on Two Guys and Your Money Podcast.) Joe has a variety of different guests and covers a wide variety of financial topics. Stacking Benjamins was named the Best Business Podcast of 2017 at the Academy of Podcasters Awards & Hall of Fame Ceremony. This podcast has a very entertaining and friendly tone. The Bigger Pockets Podcast is the number one podcast for real estate investing. If you’ve thought of investing in real estate whether that be through amassing rental properties or flipping houses this is the show for you. 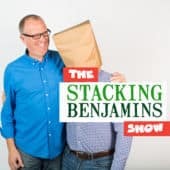 The hosts Josh Dorkin and Brandon Turner both have very fun personalities making this is an informative and highly entertaining podcast to listen to. 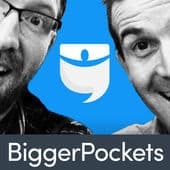 If you're not into just real estate investing, they have a Bigger Pockets Money podcast as well. 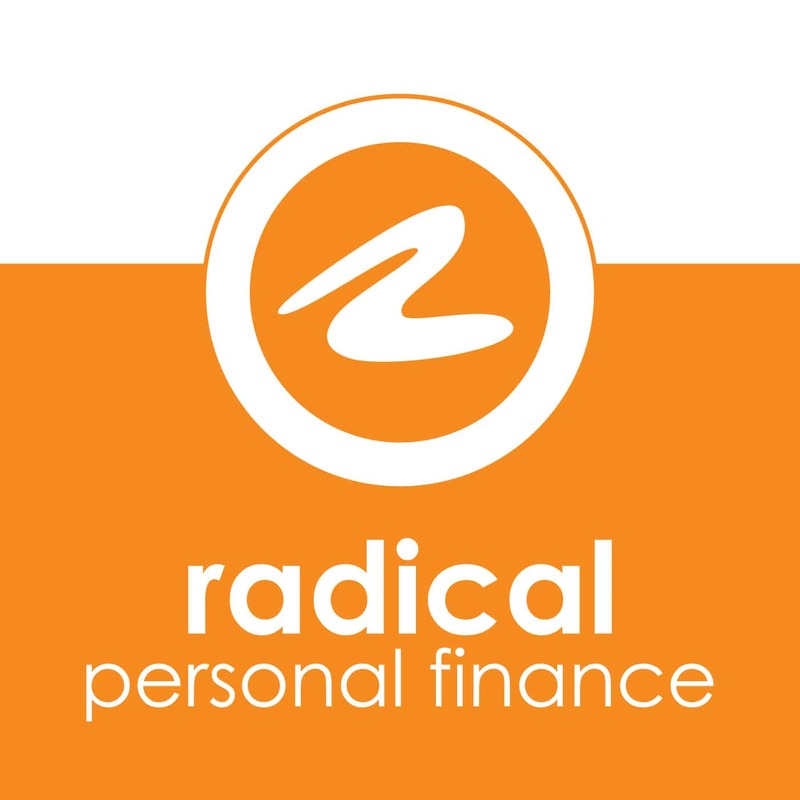 Radical Personal Finance, hosted by Joshua Sheats, has quickly become another favorite financial podcast to turn to. As a Certified Financial Planner Joshua covers a myriad of personal finance and investing topics. This show also has several episodes per week with a wide variety of guests. My guess is no matter what personal finance or investing topic you’re interested in you’ll find that there’s a Radical Personal Finance Show for you. 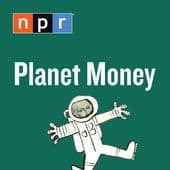 Planet Money is NPR's money podcast. It is a twice a week show that focuses on money and economic topics - shared in an incredibly insightful way. This podcast is highly produced, with high quality guests. Exactly what you would expect from an NPR production. The great thing about this show is that the topics it discusses are pretty timely with what is going on in the national news media. No list of personal finance and investing podcasts would be complete without the Dave Ramsey Show. 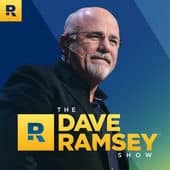 Dave Ramsey has transformed his daily radio show into a top listened-to podcast. If you're looking for help in getting out of debt, and enjoy call-in style shows, then The Dave Ramsey Show is for you. Plus, Dave has one of the best "radio" voices around - making this show an enjoyable listen even if you're not struggling to get out of debt. 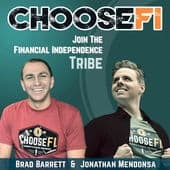 The ChooseFI Podcast is an interesting audio show focused on financial independence without the dogma of certain FI philosophies. Plus, the ChooseFI community is one of the strongest I've seen in the financial independence movement (behind Mr. Money Mustache). This podcast has an interesting format - an interview on Monday, and a review episode on Friday (hence the R after the episode number). On the review show, they discuss what they learned and their thoughts about the interview from Monday. They also have a lot of reader input as well. 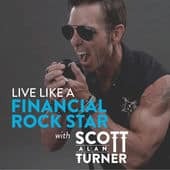 Scott Alan Turner's Live Like A Financial Rockstar podcast is a highly engaging and motivating personal finance show. This show is published three days per week, and is a combination of Scott's thoughts, reader questions, and more. Scott also has a great radio voice, and this show reminds me of a traditional radio show. The Journey To Launch podcast from Jamila Souffrant is a newer podcast that has been on a huge trajectory of success. Her goal is to help you launch your own financial freedom - and she's joining the journey with you. 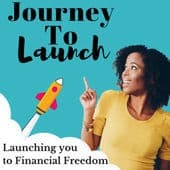 If you're looking for an interview-style podcast with guests focused on the finances around financial freedom, then this podcast should be a great listen for you. 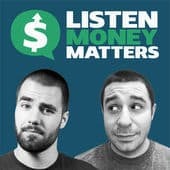 Listen Money Matters is an "old school" podcast on this list. This show has been running for years, and consistently delivers great personal finance content, with a focus on investing and building wealth. The podcast is currently a weekly show, and covers everything that someone looking to build wealth would care about - from mindset and tactics, to specifics around investing and real estate. They have also built a strong community around their podcast. 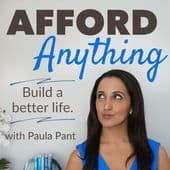 Paula Pant has doubled down in the last year with her Afford Anything podcast. I love Paula's blog content, and she typically publishes in depth articles on real estate, investing, and personal finance. However, Paula admits, she would rather have super in-depth and valuable versus a strict publishing schedule. That's changed with the podcast. She produces a weekly show that covers similar content - investing, real estate, and building wealth. All with a slant towards financial independence. 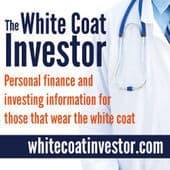 I love the White Coat Investor and Jim's content that focuses on investing and personal finance for high net worth (or soon to be) individuals. That's why, when he launched his podcast, I knew that it would be awesome. With content focused on strategies for doctors - pretty much anyone with a higher net worth or income can benefit from listening to these shows. This is a weekly show that you should add to your library. 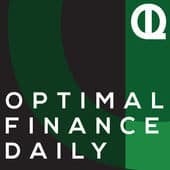 The Optimal Finance Daily is a unique podcast that was really the inspiration for my audio show. This show curates the best articles from personal finance blogs and shares them in audio format. As such, the average episode is about 10-15 minutes long - but these guys do all the work for you. If you're a commuter and don't know what to read or listen to today, just add this to your queue and you'll be set. You'll get a single great article each day. These last couple are not investing related, but still very interesting, especially if you like business, start-ups, or online marketing. Maybe not your thing, maybe you'd give it a try? 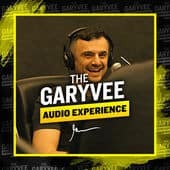 I'm in love with Gary Vaynerchuck's Audio Experience. I've been following Gary Vee for a while, with his books, blog, and YouTube channel. But in the last year, Gary has doubled-down on a daily audio show. What I love about the audio show is that it's a mix of his keynote addresses (which are awesome), his rants (which are enjoyable), and unique content for the audio channel. Important note: Gary's language is NSFW, so be warned that it's probably not good listening if you have kids in the car. The Tim Ferriss Show has grown to become one of the most popular podcasts on iTunes, and for good reason. 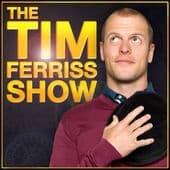 Tim Ferriss (the author of the Four Hour Workweek) drops knowledge every single week with amazing interviews of A-list individuals. His goal of the podcast is to dissect what makes top performers tick, and he has wide ranging conversations that are incredibly interesting. This show is long. Really long. Some episodes go two hours. But it's worth it to listen over multiple sessions. This is the podcast that got me started, so I had to include it. 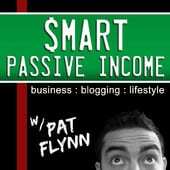 Each week, Pat Flynn from Smart Passive Income gives some great insight into online marketing and online business. There are a lot of actionable tips, and he usually has interesting guests bi-weekly. If you're interested in growing your business, this is the podcast for you. This podcast is weekly, and focused pretty much 100% online business. So, if that's your thing, check it out. If you’re looking to build a part time business to bring in more cash you’ll love the ideas that Nick Loper has to share. Each week Nick has a new guest who details how they built their business. There are a ton of amazing side business ideas featured on this podcast (and I've been featured on it)! This show is really geared towards people who are looking to build an online business, so if that's your thing (from blogging, to affiliate stuff, and more), then check out this podcast. 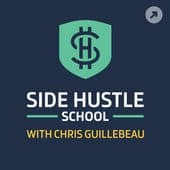 Chris Guillebeau launched the Side Hustle School podcast last year to coincide with his book Side Hustle School. 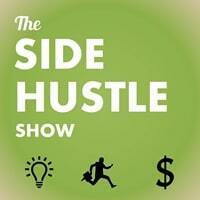 This is a daily show where Chris highlights side hustle ideas from others. Unlike having interviews, Chris tells the story himself - bringing out the best and most valuable points to listeners. The cool thing about this podcast is that it goes way beyond online business, with tons of different side hustle ideas and stories to enjoy. Do you listen to podcasts? Do you have any recommendations? My favorites are Michael Hyatt, Tim Ferriss, and Pat Flynn. I also like Entrepreneur on Fire, though he puts out so much content it’s hard to listen to it all! I’d also recommend The School of Greatness podcast. School of Greatness and EoF are both great listening. School of Greatness is sometimes hit or miss depending on the guest (because I’m not much into fitness and I would say 20% of the guests are in that space). EoF is what you say – just too much too quick. Thanks for including BiggerPockets on this impressive list, Robert! Thanks for including The Investors Podcast! Robert, thanks so much for including Motley Fool Money on this list. I’m so glad you included Rob Booker again on your list of investing podcasts. I find myself listening to him a lot through his other daily podcast “The Booker Report.” He doesn’t get too technical in his scripts and keeps the podcasts lively and engaging. He truly makes it easy for anyone to trade. The “The Index Investing Show” is pretty worthless. Very repetitive information and very basic information. Nothing more than a long sales pitch for the company’s products.